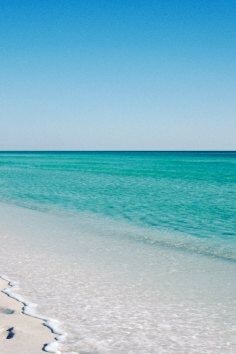 Hilton Head Islands has many beautiful beaches the beach is my favorite part there. The island is only 12 miles long and 5 miles wide but the perimeter is all beautiful beaches. 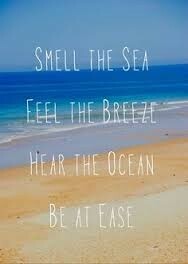 2.5 million people visit the beaches every year. The wind is best for flying kites there every time I go to the beach I see over 300 kites per day. One of my favorite parts is spotting dolphins the dolphins come really close to the shore sometimes you can even pet them. 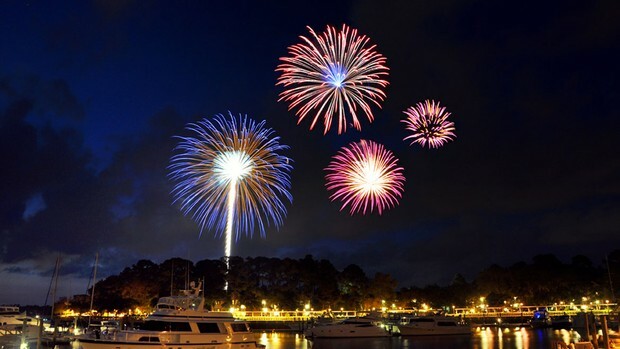 Hilton Head Island has many amazing restaurants many of them are located on the water. 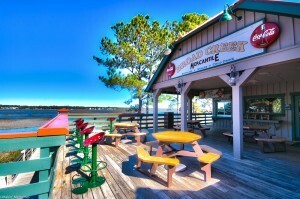 They serve amazing seafood crab to salmon and really good shrimp. Most of the restaurants have decks so you can see all of the beautiful things there!!! 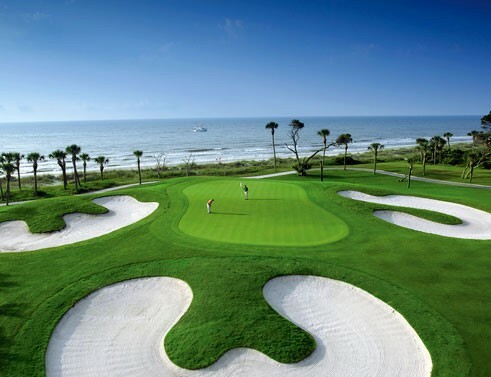 Golf is the most popular activity in Hilton Head Island, there are really beautiful golf courses located off the coast. 3.4 million people plan a trip to golf there per year. My dad golfs a lot and he goes golfing everyday that we are here!!! 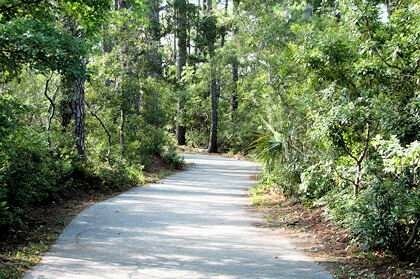 Bike riding is also one of the most popular activities in Hilton Head, basically the whole island has bike paths. You can take beautiful rides through the woods and I really like to ride my bike on the beach. you can even ride around the whole island it is so small!!! Shelters Cove is a small outdoor mall and marina. They have many good restaurants,shops and really cool concerts. There is one statue of King Neptune that you can climb on his trident or climb Neptune. One of my favorite restaurants is called the Kingfisher it serves really good seafood and they even have a stage for live music.